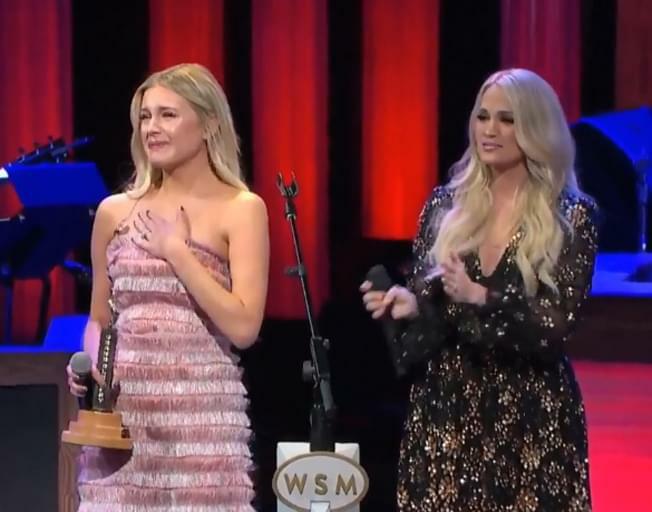 Kelsea Ballerini has had an INCREDIBLE few years, and now, she is the newest and YOUNGEST member of the Grand Ole Opry! Back in March, Little Big Town surprised Kelsea with the news that she would soon be part of the Opry family. It was one of my favorite moments and gave me chills! Watch the emotional moment that will change Kelsea’s life forever!